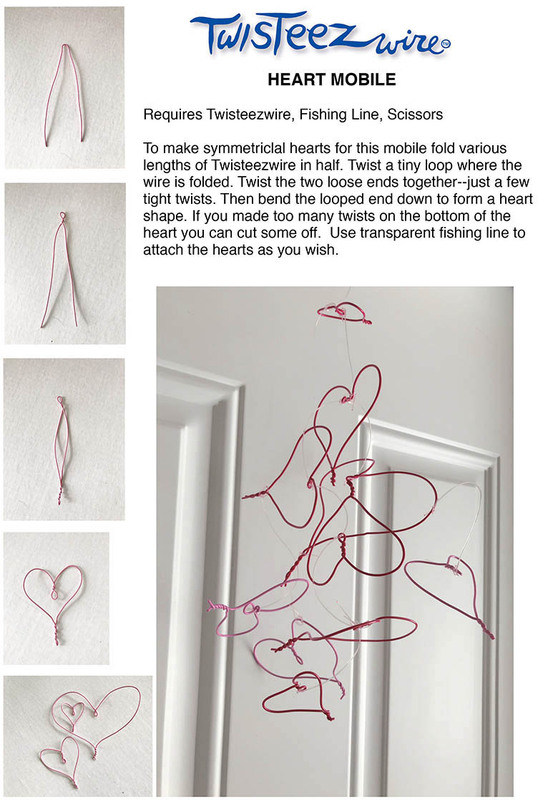 Wire Heart Mobile Lesson. How to make a mobile with Twisteezwire. 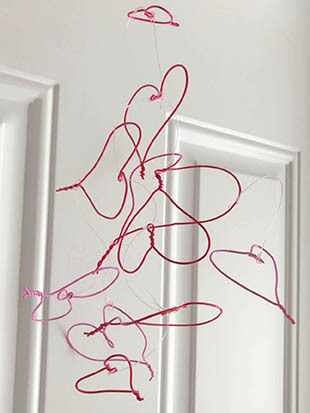 Make a lovely, free form wire mobile with heart shapes made from Twisteezwire.